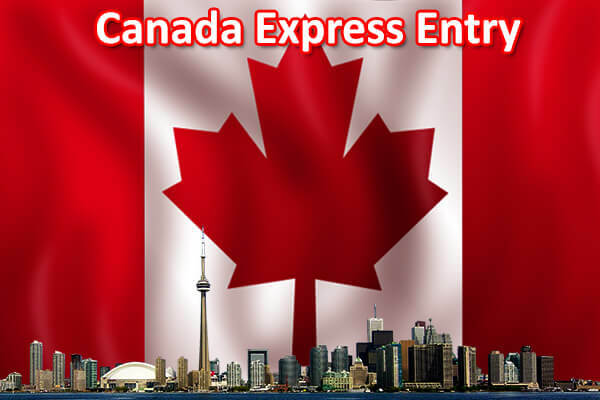 Candidates who applied for Express Entry program with 440 or more points have been invited to apply for Canadian permanent residence in the July 12. A total of 3,202 candidates were invited this time around. This draw is the second to have taken place since changes were made to the Comprehensive Ranking System last month. According to Immigration, Refugees and Citizenship Canada (IRCC), Express Entry is now the main driver of economic immigration to Canada. As more provinces offer innovative ways for candidates to obtain a nomination, and as Express Entry remains unpredictable in terms draw sizes and thresholds, the message is clear — creating an Express Entry profile and being proactive thereafter is the best way to take advantage of Canada’s generous economic immigration policy.